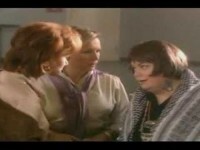 Sketch featuring Dawn French and Jennifer Saunders. 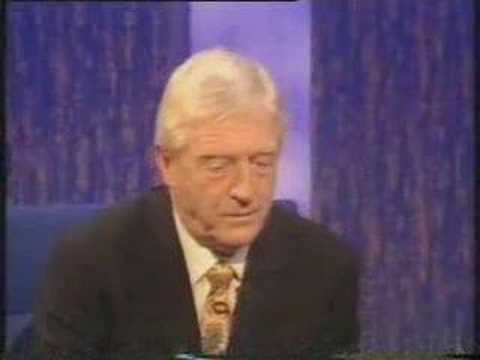 A parody of the former ITV breakfast television service TV-AM. Today Dawn is a royal expert revealing what The Queen would have for a mid-morning snack! What do you do when an unknown creature shows up in the neighbor’s garden? You call out the animal control officers but when those officers happen to be French and Saunders, you will not be able to stop laughing! 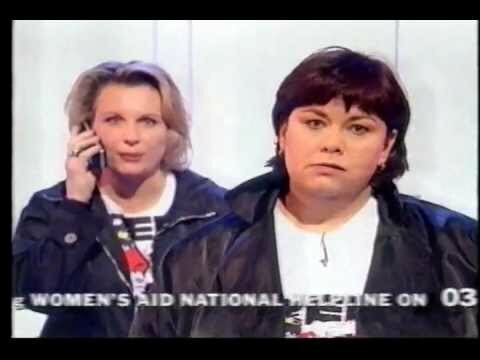 As with everything they do, French and Saunders play the perfect roles of animal control officers on a reality TV show. Not only will you laugh at the dialogue, you will also laugh at the ridiculous situations where they happen to find themselves. This is classic Dawn French from beginning to end and you will love it!